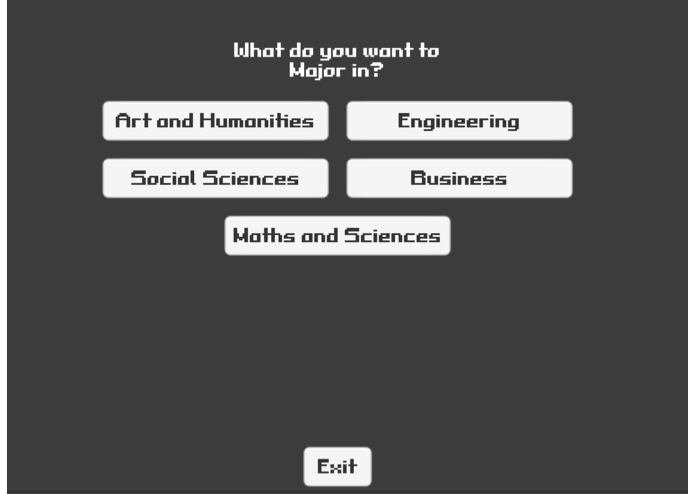 An interactive game designed to inform international students about the application proscess to schools in the US. This project was inspired by group members' individual struggles with finding concise information on applying and attending school in the United States from abroad. 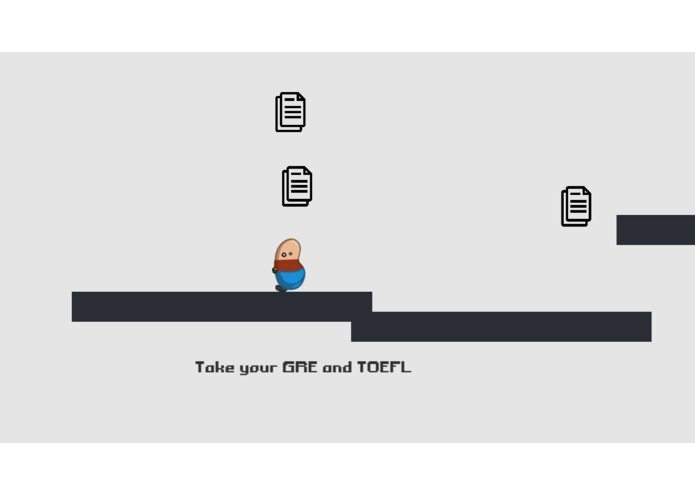 Simple platform game that outlines the forms and necessary steps to apply to school in the US. This project was created using Unity. Trail Blazers ran through a lot of different iterations and ideas before we settled on it's current format. We were able to make the challenging process of applying to schools in the US into a fun and interactive format. All of us learned how to create basic games using software we were relatively unfamiliar with. Trail Blazers could be expanded to encapsulate the processes of maintaining student visas, or even to those applying to work in United States. We can also help students with challenges faced during their education like managing finance, study life balance, cultural differences, language barrier etc.